Home/Features/What’s all the commotion surrounding Ferrari’s power unit? What’s all the commotion surrounding Ferrari’s power unit? 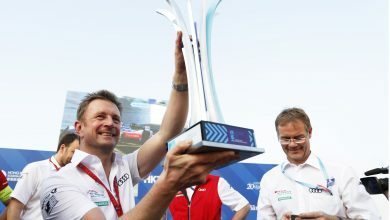 Hungarian Grand Prix – Ferrari’s power unit gains continue to be at the forefront of conversation heading to the Hungaroring. It’s been a question that has no obvious answer throughout 2018 so far: Which car is the quickest – Ferrari or Mercedes? 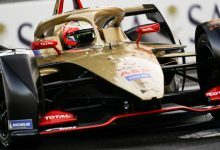 While both have had individual showings of brilliance this year, there isn’t a definitive answer one way or the other with both teams seeming to unlock different levels of performance at each venue, depending on their setups and their tyre usage. 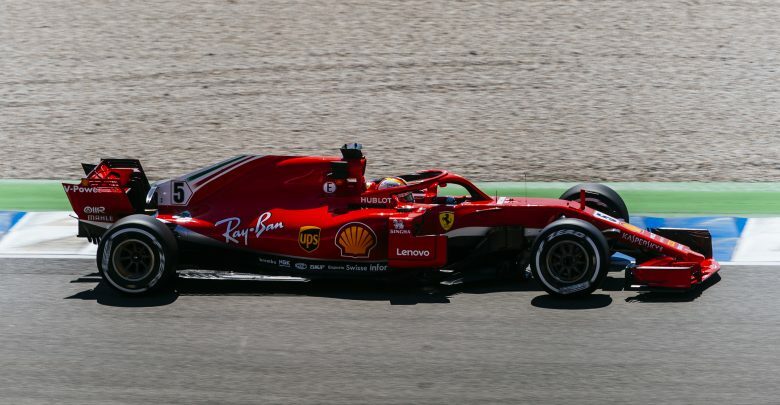 Seemingly pretty evenly matched on the chassis front, with Mercedes perhaps slightly stronger through the corners, Ferrari’s not-so-secret weapon this year appears to be what is going on underneath the hood. While Mercedes power units have dominated this modern Hybrid era of F1, Ferrari have been slowly and steadily closing in over the last two years. With Mercedes initially closer to the performance ceiling of the regulations, it’s allowed Ferrari to creep up with every respective update. 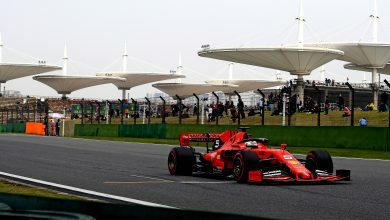 At the beginning of 2018, it appeared Ferrari had finally closed the gap as they took wins in Australia & Bahrain, before looking the quickest in China & Azerbaijan – both punishing tracks for power units. The Monaco Grand Prix saw the first hint that there is discontent behind the scenes. Ferrari were scrutinised heavily at Monte Carlo, with the FIA monitoring their energy usage, particularly with their batteries and Energy Stores. 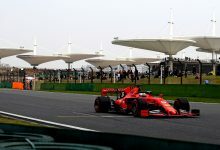 Charlie Whiting, the FIA’s Technical Delegate, explained that they had been asked to investigate the Ferrari power unit, with information apparently being supplied to the FIA by Mercedes’ James Allison, who worked with Ferrari until 2016. 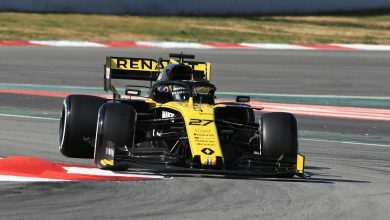 While the FIA were satisfied with the car’s legality then, a power unit upgrade from the Scuderia since has taken them a step further and, apparently, ahead of Mercedes. 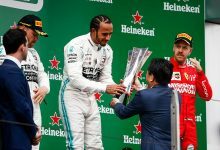 Rolled out for Canada, the team are believed to have run the upgrades conservatively as Mercedes ran their old original spec engines; Sebastian Vettel took a comfortable win at the Montreal race. The Triple Header of France, Austria & Silverstone may have only yielded one victory for Ferrari but their apparent step forward in power was telling: Sebastian Vettel & Kimi Raikkonen were consistently close to the front of the speed trap figures. 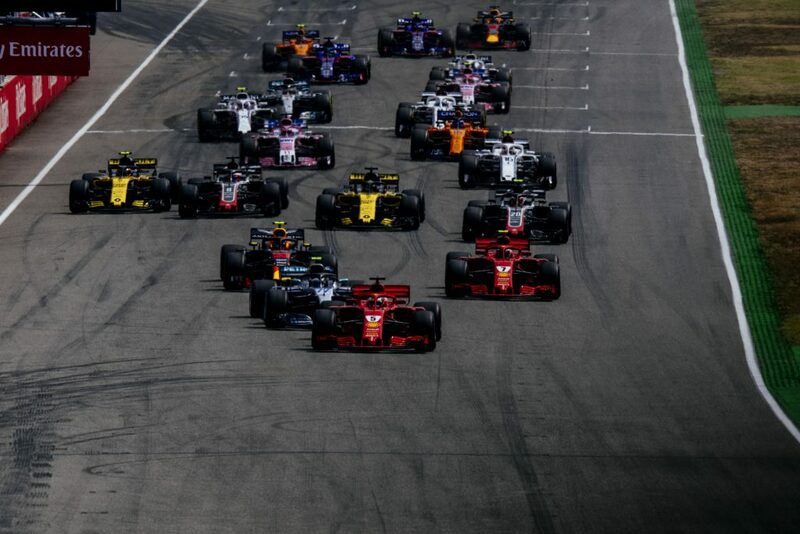 During the Hockenheim weekend, Mercedes’ Toto Wolff said that his cars were losing half a second down the straights compared to the Ferraris. This was borne out in qualifying, where Sebastian Vettel was almost half a second faster than Mercedes’ Valtteri Bottas in Q3 through the first two sectors: the sectors with the straights. 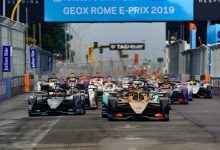 According to a report from Auto Motor und Sport’s Tobias Gruner, Ferrari’s power advantage is only measurable once speeds start to exceed 250km/h, with telemetry showing the power curves steadily rising as the speed increases. However, this power increase doesn’t apply to the Saubers or Haas cars, both of whom are running the same power units. With all the internal parts such as the MGU-H & MGU-K homologated, these parts are the same across all Ferrari-powered cars. The engine mapping supplied to customers must also be the same. It’s also worth noting that Kimi Raikkonen is yet to receive the new spec Ferrari engine; he is out of sequence compared to Sebastian Vettel due to an engine failure in practice at the Spanish Grand Prix. Despite this, his car also displays a similar power advantage. According to the same report from Auto Motor und Sport, the advantage is likely coming from a part that lies outside the homologation rules. Precisely what it might be has the teams stumped. 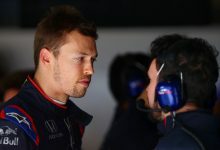 There are no external areas of an F1 car that are hidden from prying eyes and long camera lenses, nor are there any hints in the car’s aero that suggest the team have figured out a way to lower air resistance while maintaining their downforce levels.